Cesarean or Labor? Surgery or Nature? Women today are more often told that a cesarean is the safest option for them. Whether presented as an absolute or “as needed”, the given reasons for a surgical birth, cesarean section, are becoming so common that it can be a challenge to discern whether or not the surgery is medically necessary for an individual person. 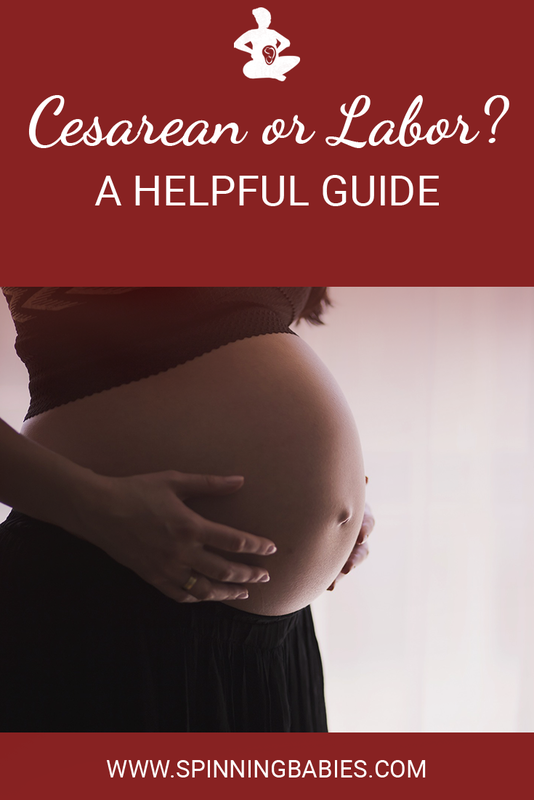 Find out if there is any reason you couldn’t give labor a chance. Is your and your baby’s health allow the start of spontaneous labor, whether at 39 or 42 weeks gestation? Spontaneous labor offers some benefits to the baby. If labor doesn’t begin on its own, induction at 42 weeks or more weeks has been the common course. Going for a cesarean at 40 weeks fits into the new obstetrical model for which hospital administrators demand a high cesarean rate from their doctors. Even when labor begins on its own, it may end with a cesarean, but when both mother and baby are otherwise healthy, the benefits of beginning labor may decrease some of the effects of a cesarean on breathing difficulties or unexpected premature delivery. If you are healthy, then the ethical response to research on induction and repeat cesarean is to let labor begin spontaneously. Lamaze’s advice is evidence-based. Watch their video on letting labor begin on its own here. Whatever you decide, I hope you look back a year from now and feel listened to, empowered, and satisfied with your choices. You are the Mama, you get to choose. One thing I really appreciate about your site is that you speak with an attitude that allows for all birth outcomes. I have to say, part of my emotional healing has been to deal with some of the more radical birth empowerment literature that promises women that any and all of us can have vaginal births if we simply try hard enough. I believe that sometimes, in our quest to lower the shockingly high c-section rate, we seem to want to behave as though no c-sections are necessary. And that is simply not true. In many cases, they are the only option left when everything else has failed. I feel like your site leaves room for this possibility, and I really appreciate that. — AJ, Mother, after a necessary cesarean. Already had a cesarean before this pregnancy? Every VBAC begins with Balance. If you need more of it, get body work and do the daily activities. Your pelvis has a good chance of coming to more symmetry with professional body work and your own exercises. 2nd babies come more readily, as well, and the exercises seem to work better, esp. if you start now. I’ve helped several women who had cesareans for slow descent or a tight fit and even had the problem in their 2nd labors. We did the sidelying release, lunges and vertical pushing and for a couple, even pushing on their backs AFTER the releases to help baby fit. There are ways to make your cesarean more family-focused. Talk to the anesthesia department at your hospital to discuss personal adaptations to your needs. For instance, do you want your doula to be present with your mate/partner/husband during the surgery? 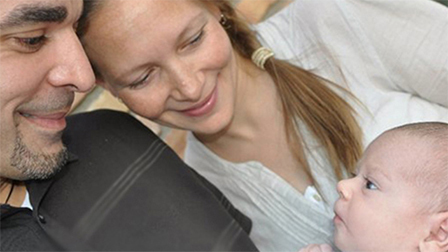 Do you want to give your baby the benefits of skin-to-skin contact? If you know ahead of time that you will, or may likely, need a cesarean you can “shop” for more physiological accommodations, such as delayed cord clamping, skin-to-skin contact on the operating room, breast feeding in the Recovery Room, doula presences in the Operating Room and/or in the Recovery Room. After the cesarean, you can create an intimate skin-to-skin welcome of your new baby or babies. This is a wonderful way to reestablish a calm welcome and go for an extra hormonal “bonding” surge after a busy beginning in the Operating Room. Ask your doula, partner, family member or nurse to help you!